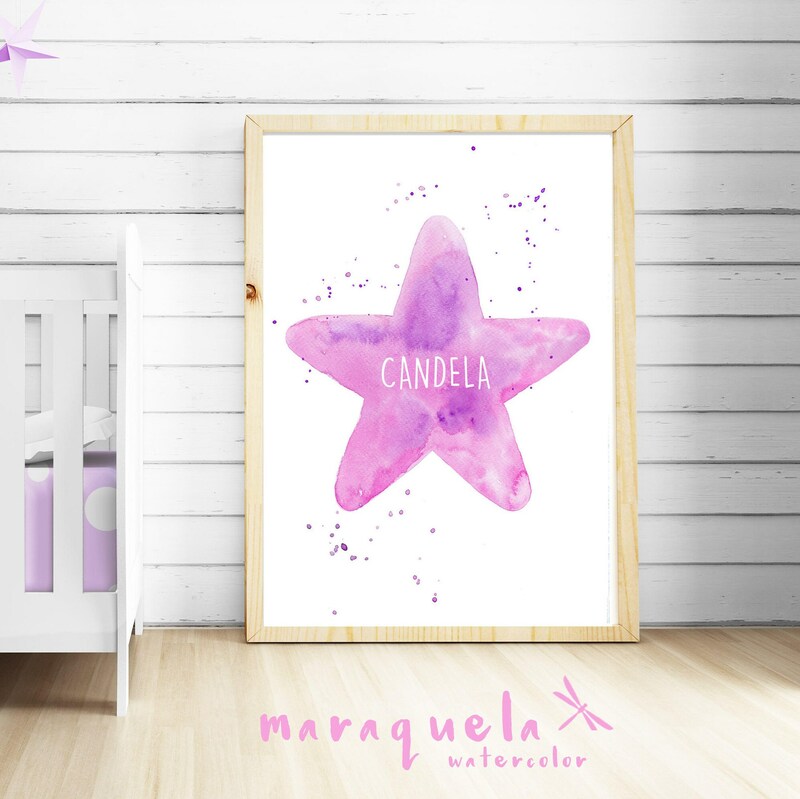 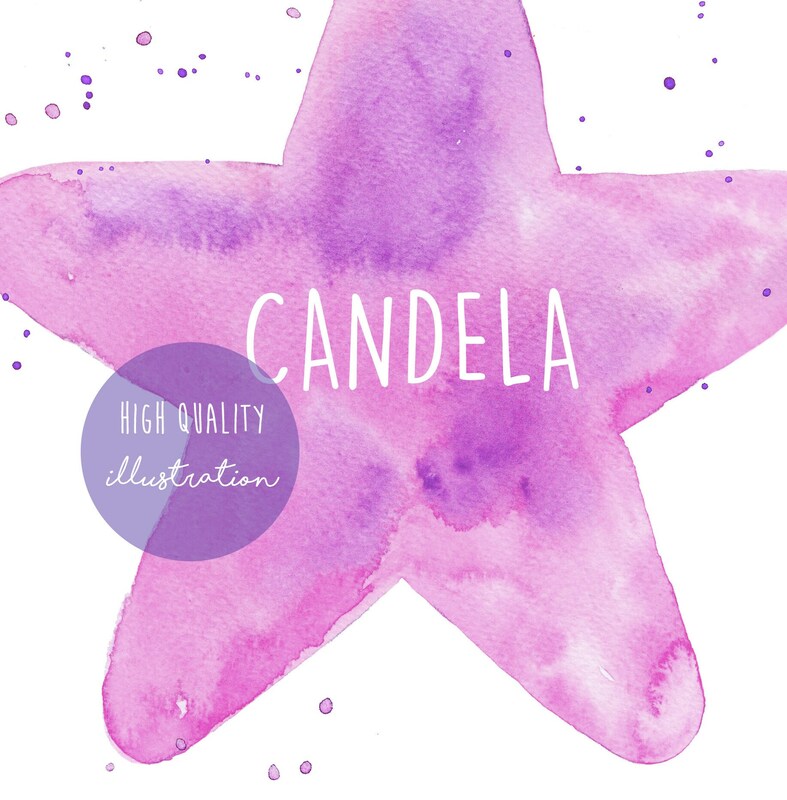 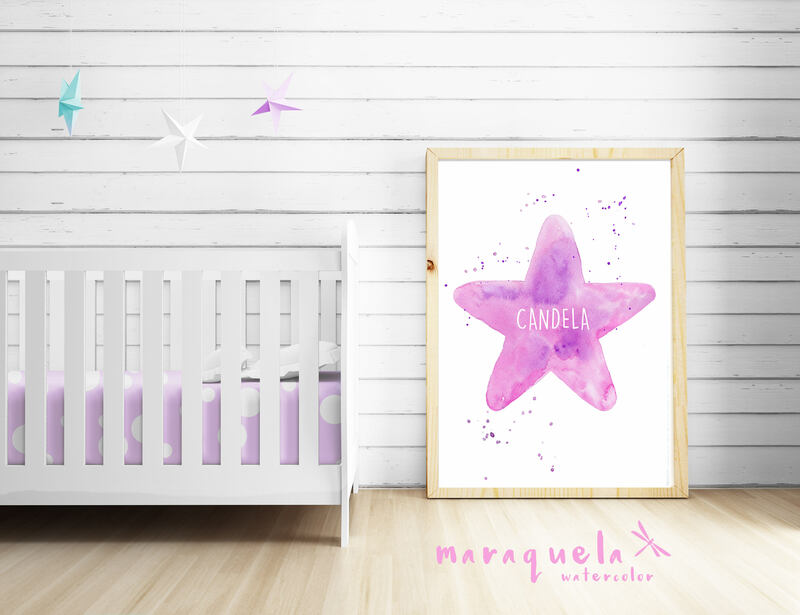 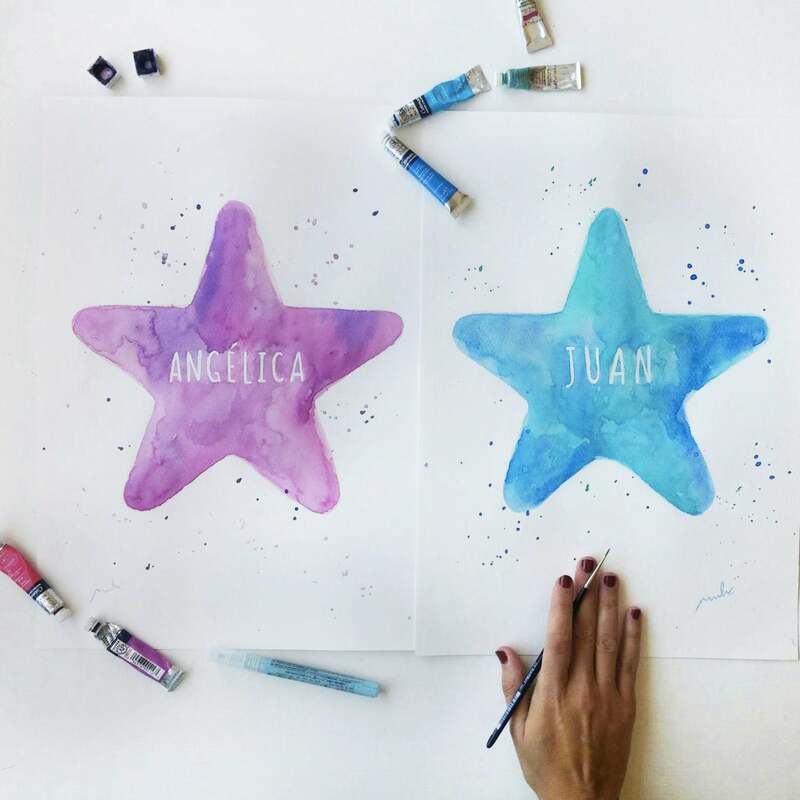 • Customized Star illustration in watercolor for babies. 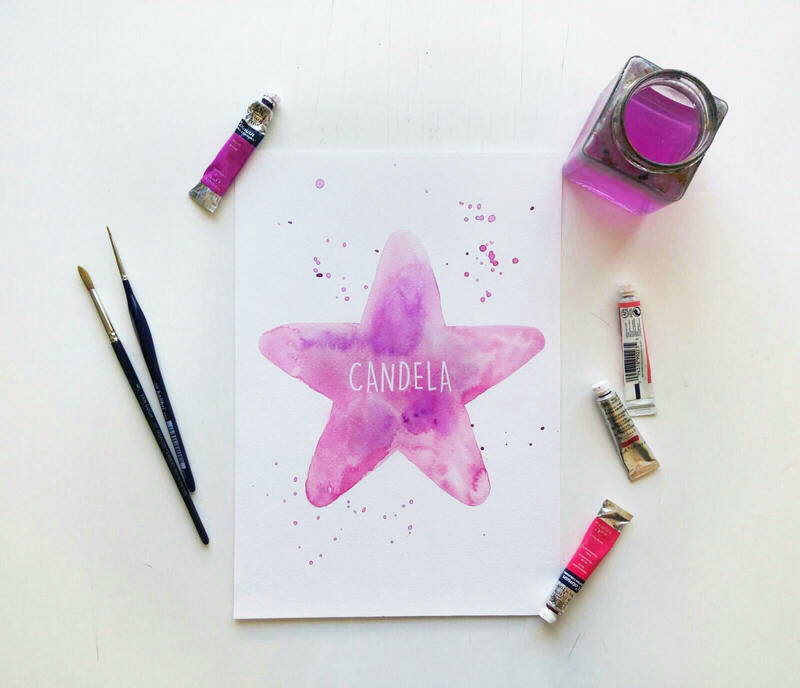 Pink and violet hues. 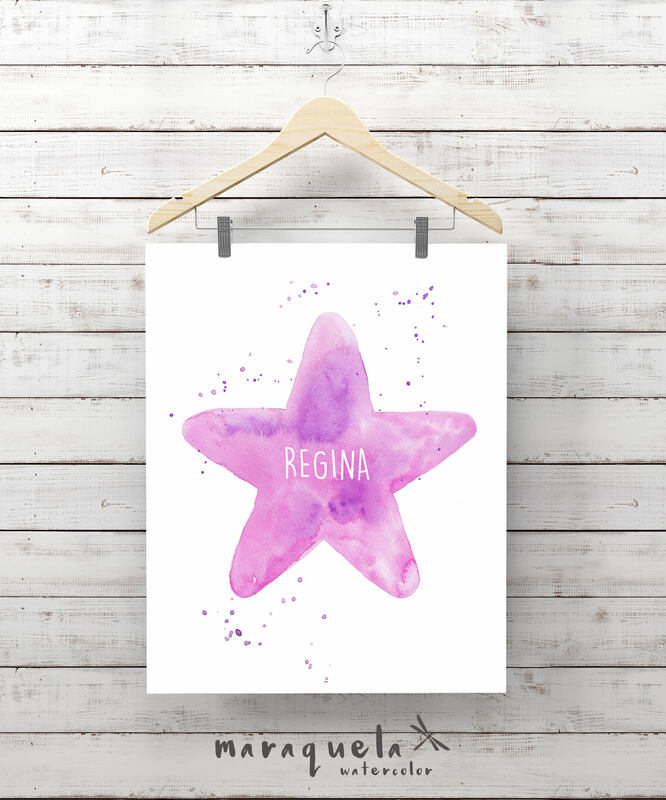 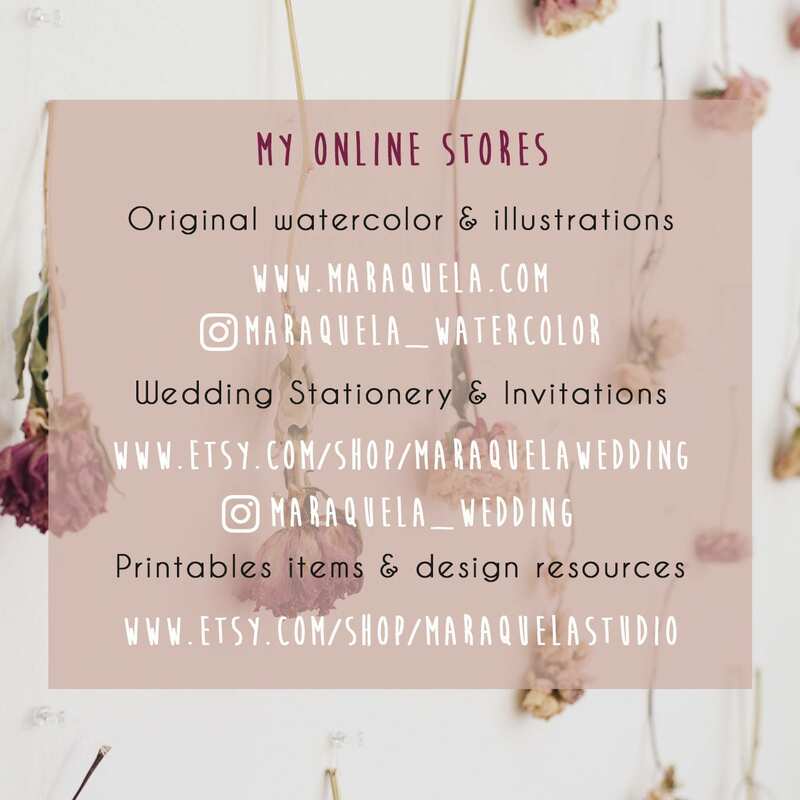 • To CUSTOMIZE it with the name or text that you want at no extra cost! 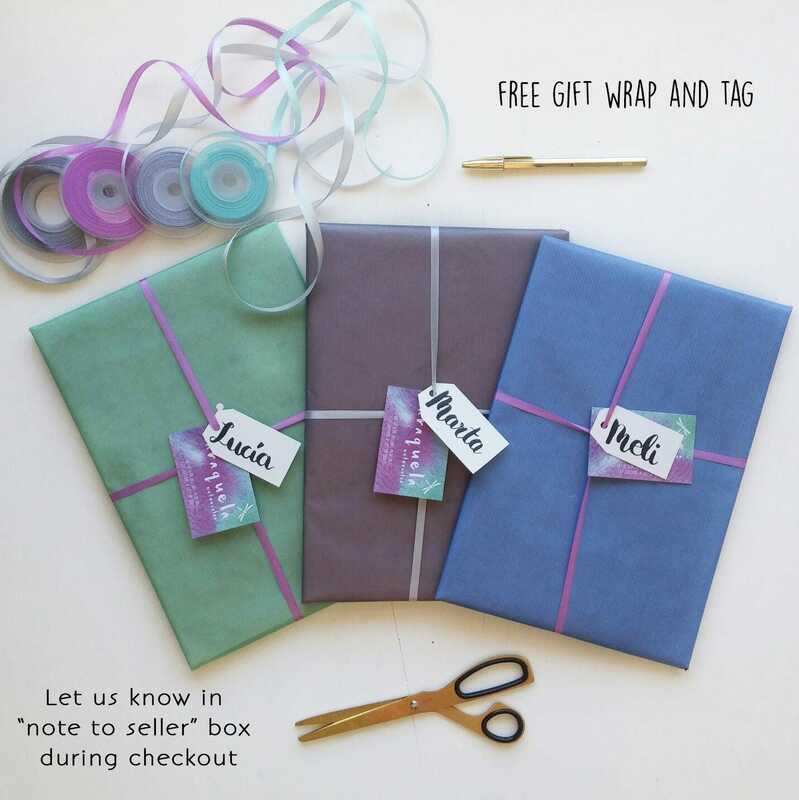 you just need to specify the text in "note to Seller" at the checkout.